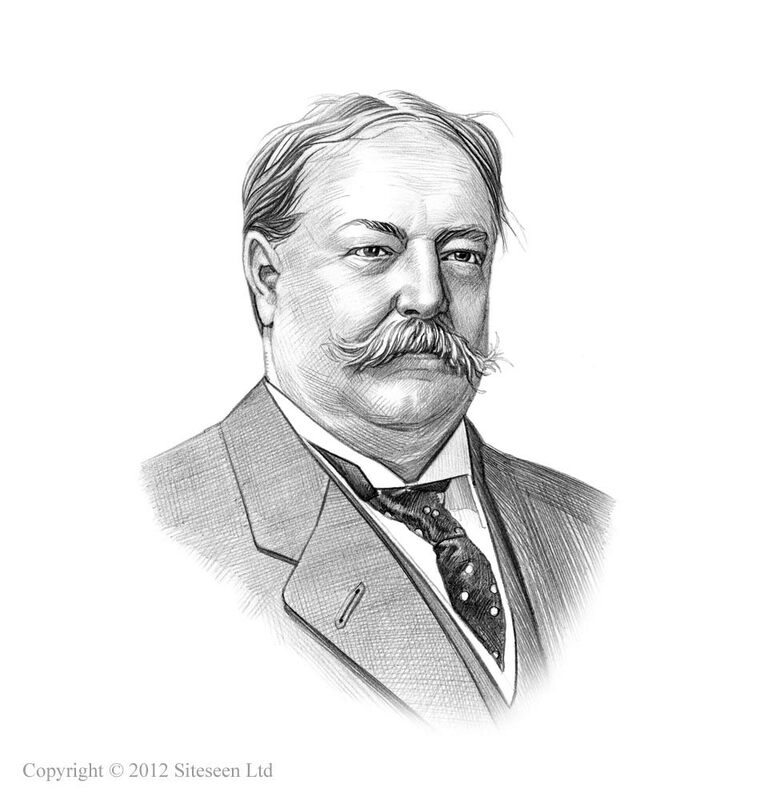 Ballinger-Pinchot Scandal: William Taft was the 27th American President who served in office from March 4, 1909 to March 4, 1913. One of the important events during his presidency was the Ballinger-Pinchot Scandal. Summary and definition: The Ballinger-Pinchot Scandal erupted in November 1909. The scandal involved Richard Ballinger, the Secretary of the Interior, and the Progressive conservationist Gifford Pinchot, the head of the forestry division in the Department of Agriculture. The scandal centered on Richard Ballinger who was accused of conspiring to defraud the public domain in the Alaskan coal fields and that the Taft administration was complicit in his actions. The Ballinger-Pinchot Scandal contributed to the rift between the conservative and progressive factions in the Republican Party. The Ballinger-Pinchot Scandal broke when Louis Glavis informed Gifford Pinchot of the Alaskan land deals. Ballinger had made nearly one million acres of Alaskan public forests and coal fields open to private development. Pinchot took the complaints to the President but Taft and the Attorney General believed they were groundless. Pinchot disagreed and leaked the matter to the press. The American magazine Colliers Weekly investigated the allegations and accused Ballinger of improperly using his position for personal profit by helping industrialists illegally gain access to Alaskan coal fields. Gifford Pinchot openly criticized both Ballinger and President Taft for their 'shady dealings' and called for Congress to investigate further. President Taft was furious with Pinchot Gifford and fired him, and his informant, Louis Glavis, for insubordination. The Congressional committee decided the charges were unjustified and cleared Ballinger.